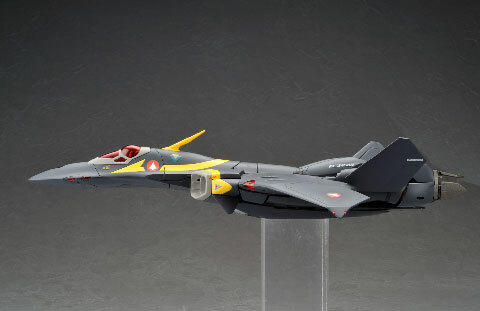 Update: Yamato toys just announced the release of some 1/60 scale VF-22S Sturmvogel II in the colors of Max and Milia Jenius. 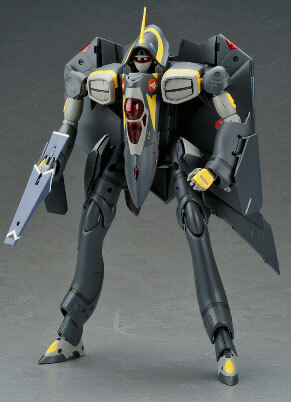 Yamato Toys just announced that they're set to release Gamlin Kizaki's VF-22S as a 1/60 transformable figure. This was originally seen from the Macross 7 Dynamite Series. 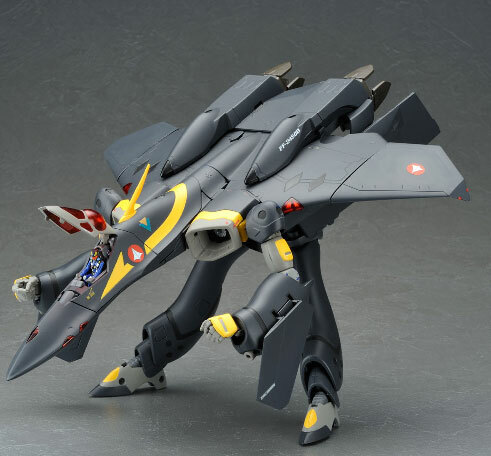 This toy is going to be released around June 2009 and will retail for about Y18,800 but because of Japanese sales tax, the final price will be Y19,740. Right now it can be pre-ordered at hlj or over-drive-inc and comes with an early bird discount. 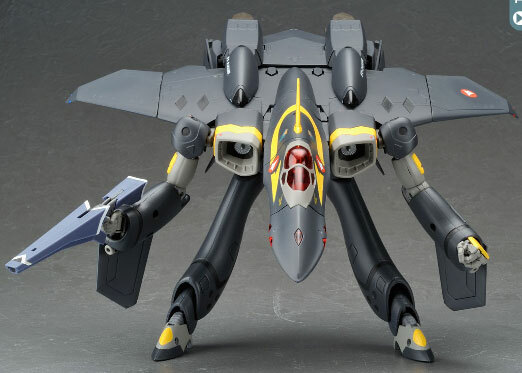 Total length is 34cm in Fighter mode. 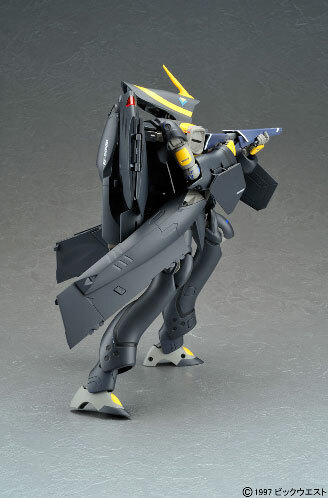 Accessories of the toy are 2 Gunpods, 2 stand attachments, Figure of Gamlin sitting in the cockpit, attachment for Fold Booster. 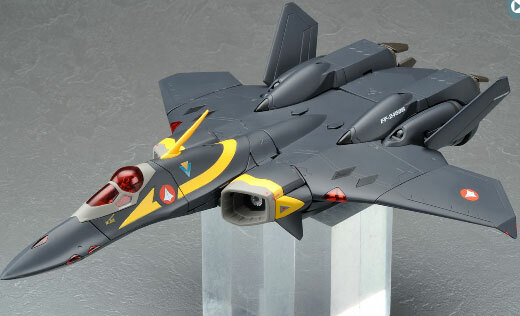 Compared to the YF-21 sold by Yamato this will have a different head design as well as canopy design. I wonder if they're going to build a Max and Milia version of this also? Moviewise though, I didn't like the story for Macross 7 Dynamite. I felt like the guys were on some serious LSD trip when they made it. I mean Space Whales? Seriously, Geez!